Shimon Adaf and Lavie Tidhar are two of Israel's most subversive and politically outspoken writers. 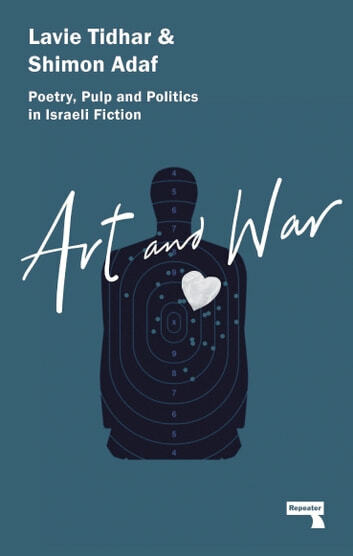 Growing up on opposite sides of the Israeli spectrum - Tidhar in the north of Israel in the Zionist, socialist Kibbutz; Adaf from a family of religious Mizrahi Jews living in Sderot - the two nevertheless shared a love of books, and were especially drawn to the strange visions and outrageous sensibilities of the science fiction that was available in Hebrew. Here, they engage in a dialogue that covers their approach to writing the fantastic, as they question how to write about Israel and Palestine, about Judaism, about the Holocaust, about childhoods and their end.